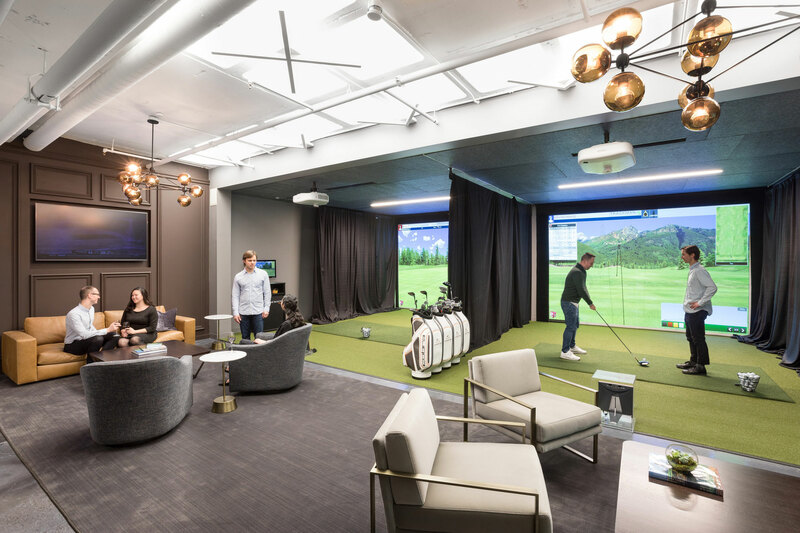 In-house amenities cultivate a strong company culture and keep employees engaged. Even in today’s workplace where communal workspaces and unassigned desks are more common than ever, areas to let loose are just as important. Companies are going beyond the typical break rooms. Coffee breaks can happen in the cafe or even a happy hour at the bar. Outdoor spaces offer opportunities for guests to enjoy cityscape views and further connect with each other. These offices elevate talking around the watercooler to a new level. Matthew Keeshin is a writer/editor at Gensler, based in New York.